FOXOBOROUGH, Mass. (AP) — New England Patriots defensive back Devin McCourty says he'll skip the traditional Super Bowl champions' visit to the White House, and teammate and twin brother Jason says he doubts he would make the trip if the team is invited by President Donald Trump. A day after beating the Los Angeles Rams 13-3, the Patriots returned home from Atlanta with their sixth Lombardi Trophy. 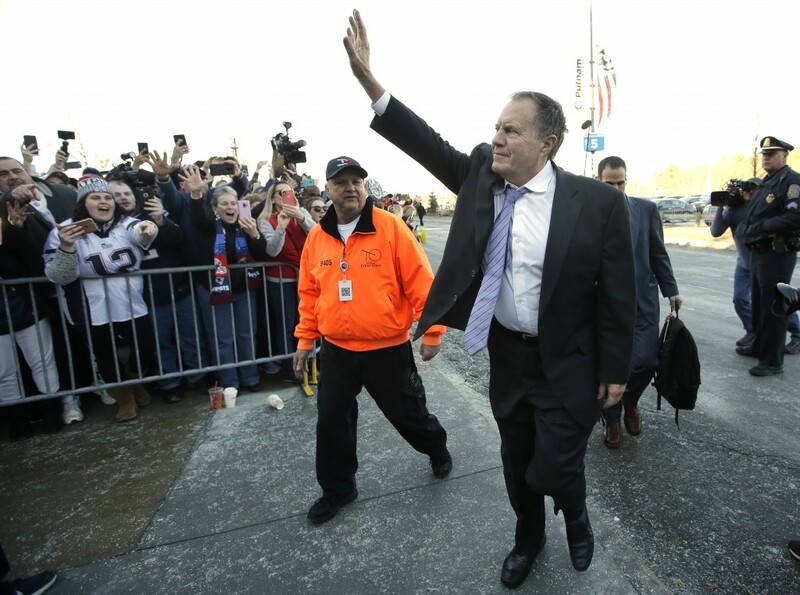 Hundreds of fans waited at Gillette Stadium to greet the team. Jason McCourty, who played in a Super Bowl for the first time, carried the trophy off the bus. 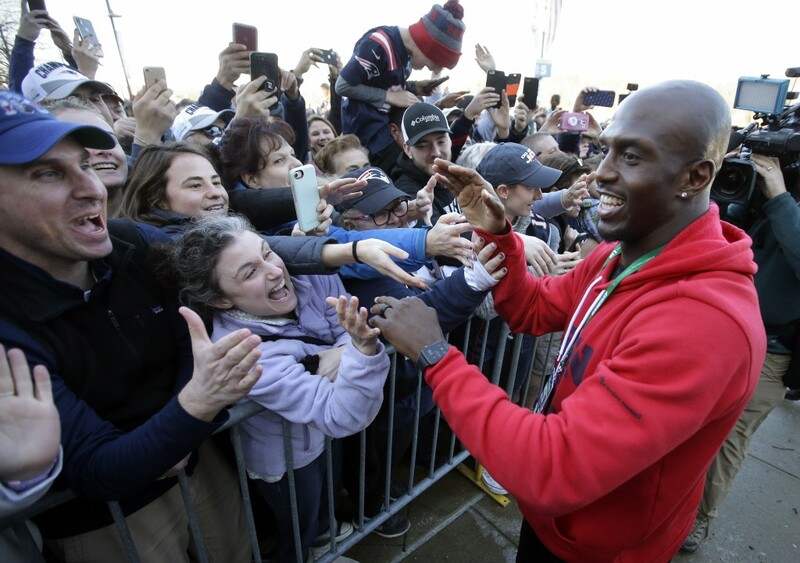 Devin McCourty had openly wondered if he would return for a 10th NFL season. But he said Monday that he was just looking forward to being with his teammates twice more: at the parade on Tuesday, and at the ceremony where the team will receive its championship rings.